Extraordinary oversized 2 bedroom, 2 bath simplex. 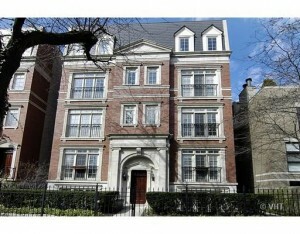 Enormous living/ dining/ kitchen space highlit by French windows overlooking gorgeous Mohawk Street. Exquisite finishes thru-out include tumbled marble baths, cherry kitchen w/ stainless appliances, high ceilings, crown moldings, and two decks, including a 300 sq ft private deck above garage. One garage space included. Not your typical simplex!! No expense spared!